Allan Ahlberg (b. 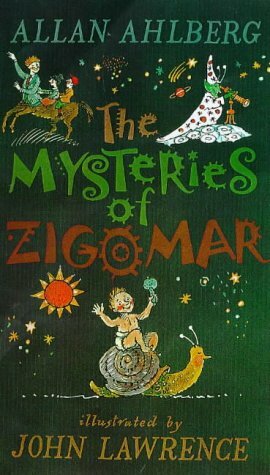 1938) is one of Britain's best-loved children's writers. The author of over a hundred books, Allan has been delighting children of all ages for more than thirty years. Classic characters like Burglar Bill and The Jolly Postman have become firm favourites with a generation of children who are now reading them to their own offspring. 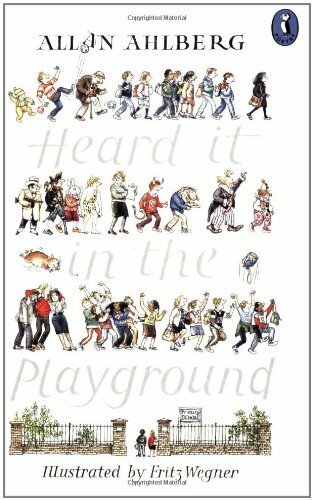 Allan's work - particularly in partnership with his first wife, Janet, - has been recognised by many of the top awards in children's books, including The Kate Greenaway Medal (twice), The Children's Book Award (twice) and The Signal Poetry Award. Innovative, funny and moving, his work encompasses storybooks, picture books, easy readers, joke books and novels as well as poems. Allan used to work as a teacher and perhaps this is one of the reasons his writing shows such a sharp insight into the hearts and minds of young children. His poems provide vivid glimpses into the colourful life of school: what exactly is it that's hiding in Harrison's desk? Where does Billy McBone's mind get to? And just what did happen to all those scissors? Although his poems are often amusing, he doesn't ignore the more painful side of school as in the poignant monologue 'Slow Reader' or the memory of 'The Boy Without a Name'. 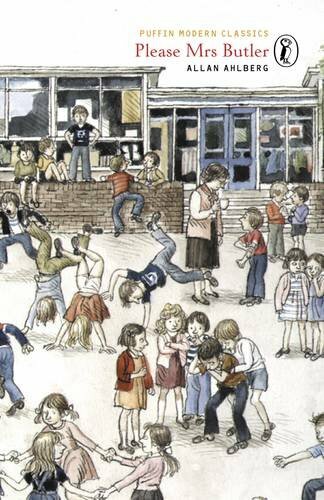 Allan also draws on his own Black Country childhood in poems like 'The Match c. 1950' and 'Cemetery Road'. Football is an abiding passion. 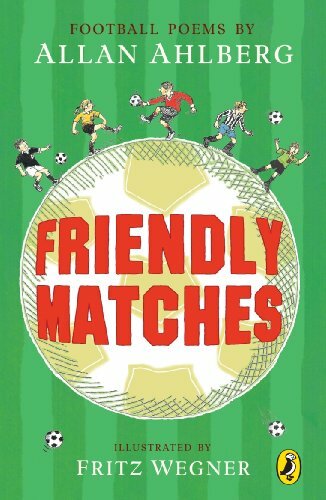 His choice of poems from Friendly Matches - with many a neat twist or cunning swerve - celebrates the beautiful game. Allan's recording for the Archive takes in longer narrative poems such as 'Cops and Robbers' with its chorus that's just asking to be joined in with and shorter lyric pieces. He even sings one! Adept at creating his characters' voices, Allan's reading, like his writing, is warm and engaging. His recording was made on 18 November 2003 at The Audio Workshop, London and was produced by Richard Carrington.